April 14th is National Gardening Day! 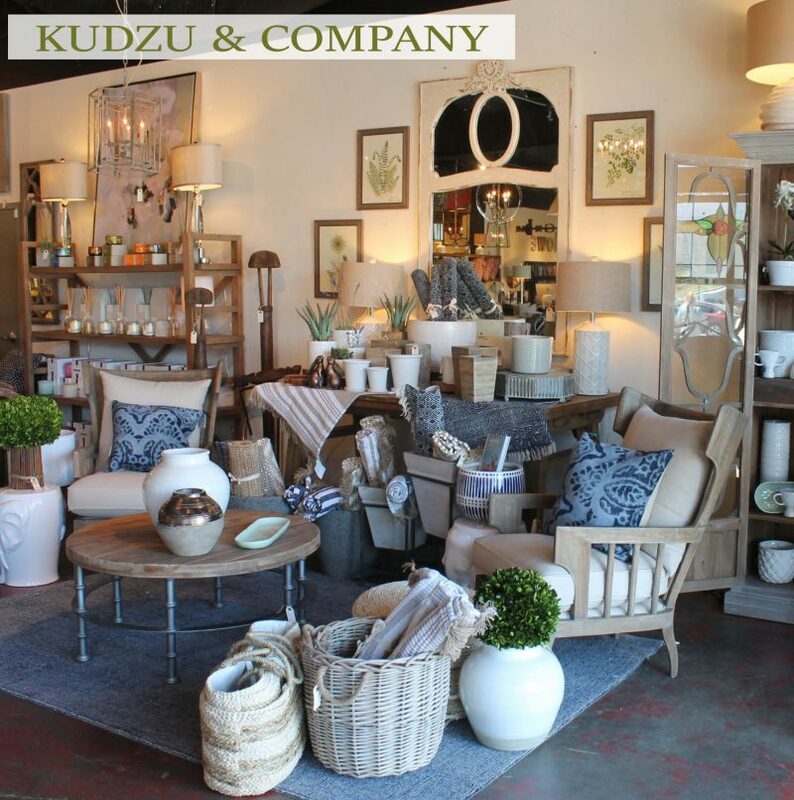 Celebrate National Gardening Day with a stop at Kudzu and Company for pots, planters, and garden-inspired decor! 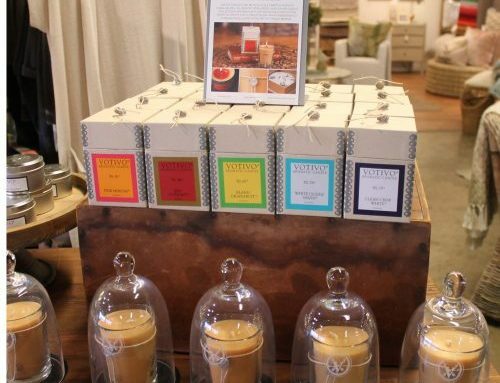 We also have tools, lotions for tired hands, terrariums, and hats to shade you from the sun. 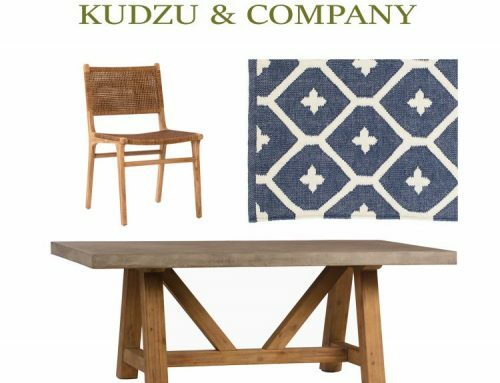 Don’t have a green thumb? 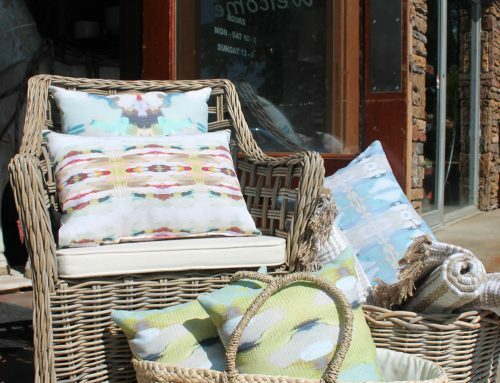 That’s ok…we have faux florals to brighten your home, too! 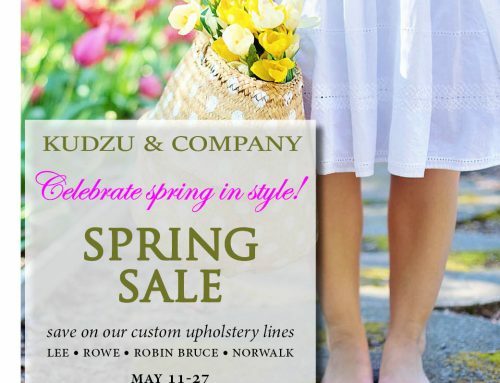 Spring Sale at Kudzu & Co! 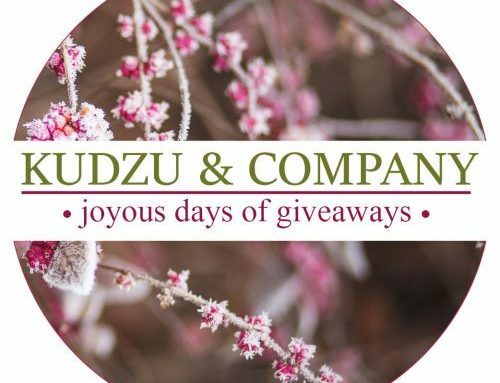 Kudzu Joyous Days of Giveaways!